The LiteDome: Extra Small Basic Connector is designed to work with accessory hardware to use a shoe mount style flash with our extra small and small LiteDomes. Please note that this connector comes with the extra small LiteDome. Accepts optional accessory hardware for mounting the extra small LiteDome to your hand-held or shoe-mount style flash. 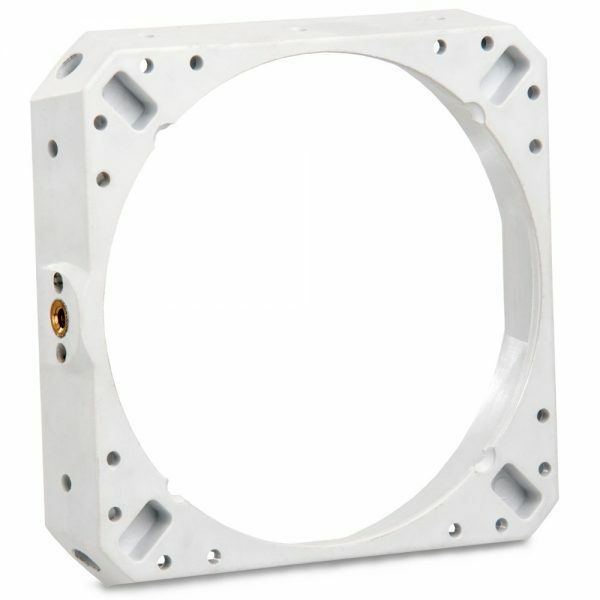 Note: For larger soft boxes, OctoDomes or for our HalfDomes, the basic metal OctoConnector is necessary.